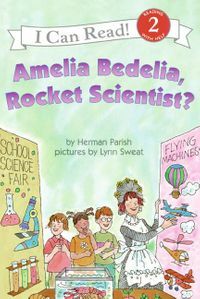 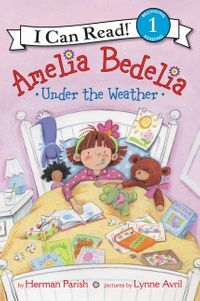 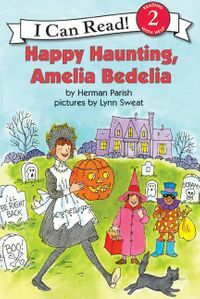 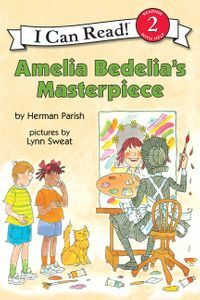 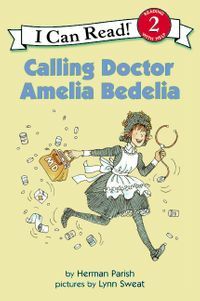 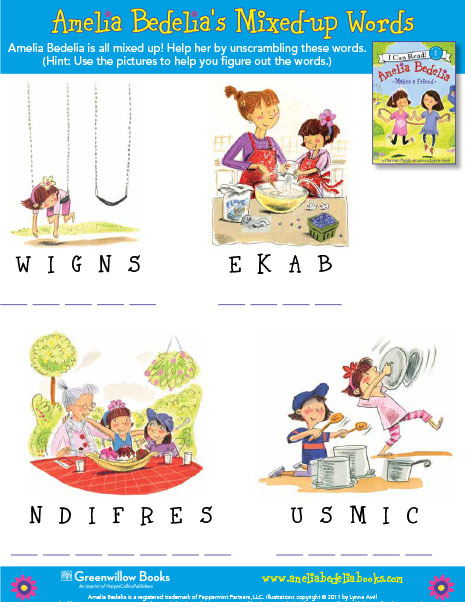 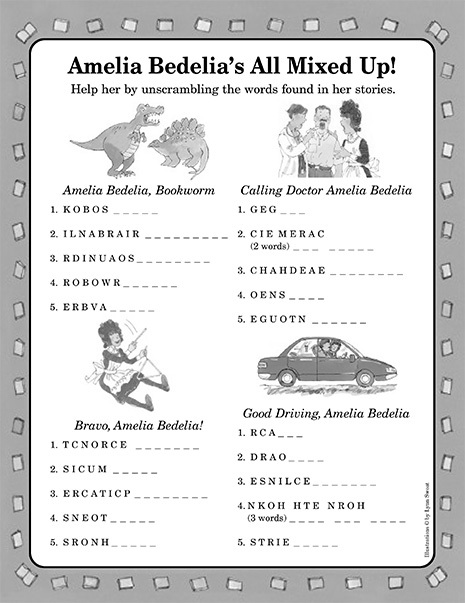 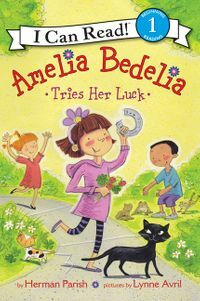 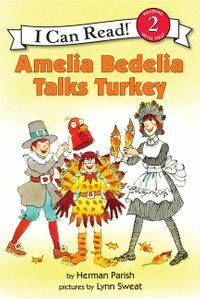 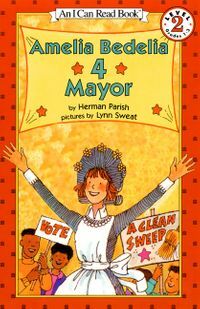 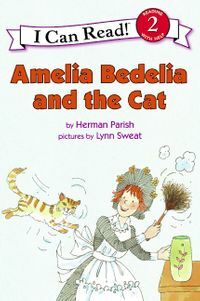 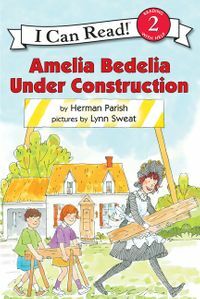 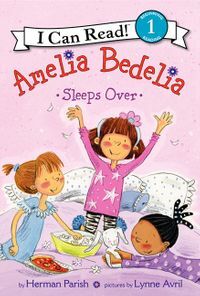 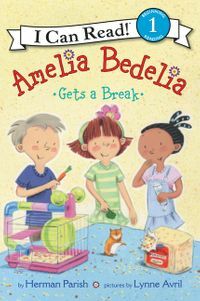 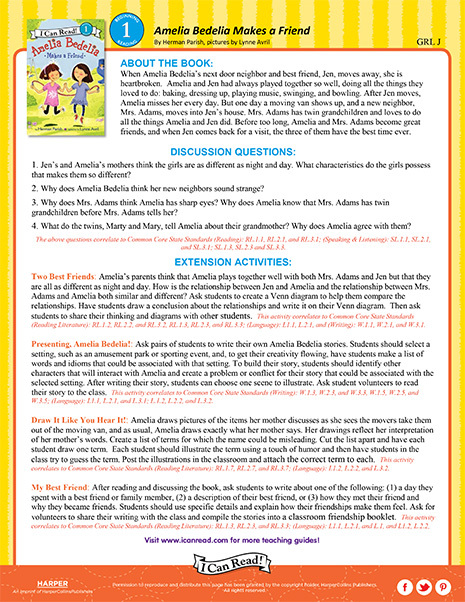 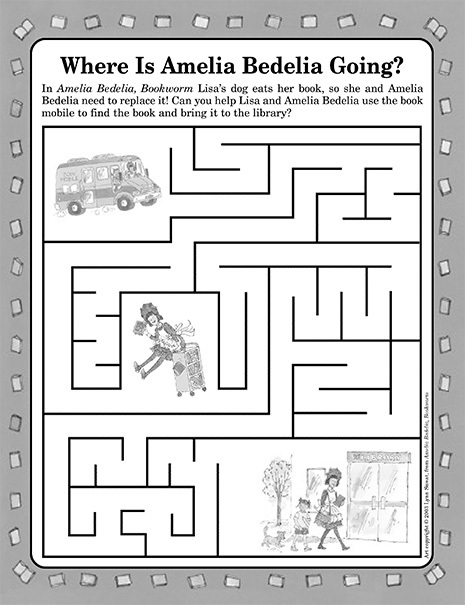 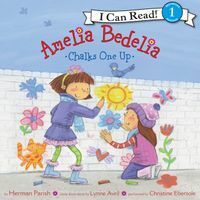 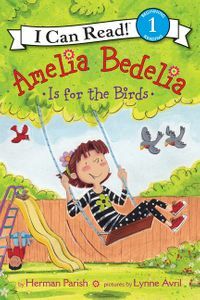 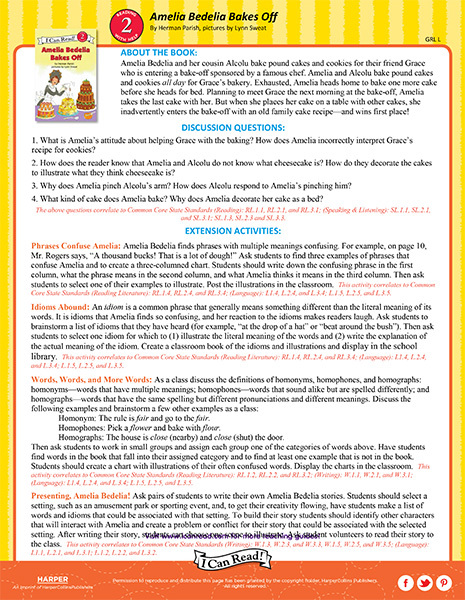 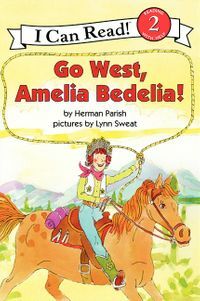 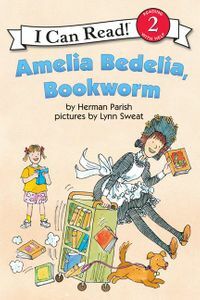 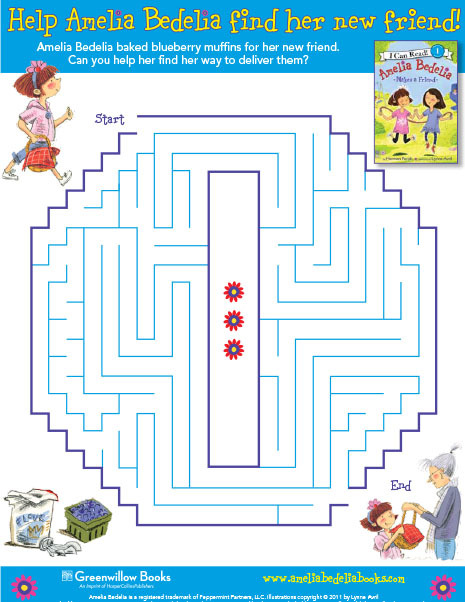 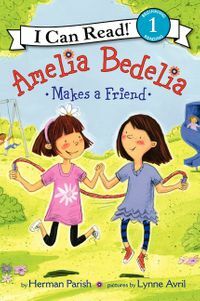 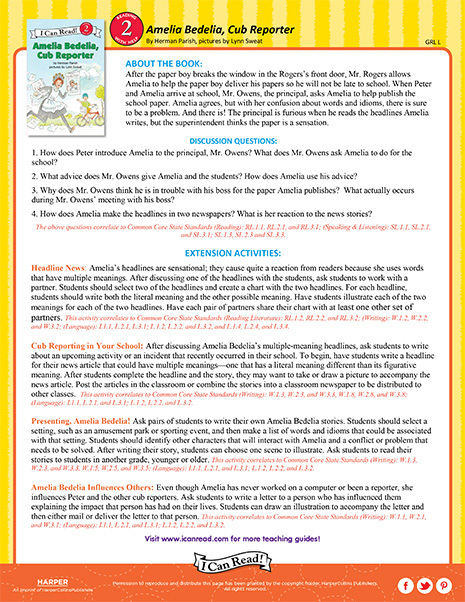 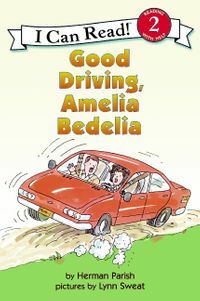 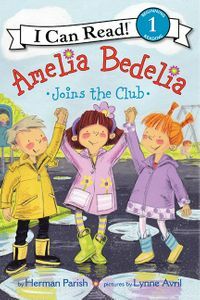 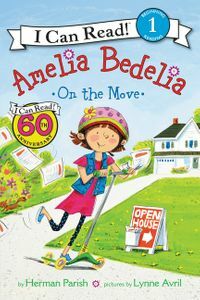 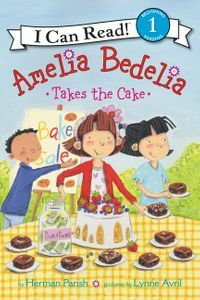 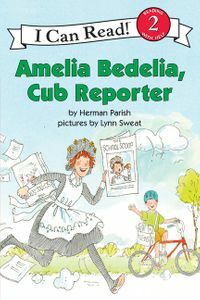 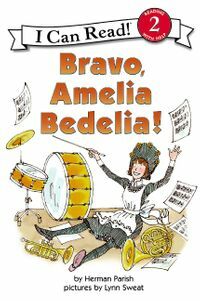 Everyone loves the literal-minded Amelia Bedelia. 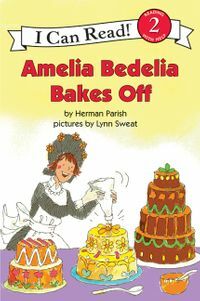 When she makes a sponge cake, she puts in real sponges. 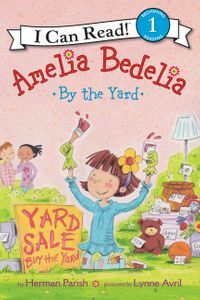 When she weeds the garden, she replants the weeds. 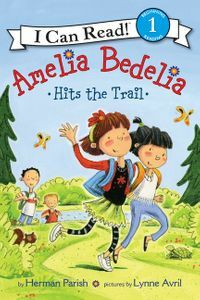 And when she pitches a tent, she throws it into the woods!